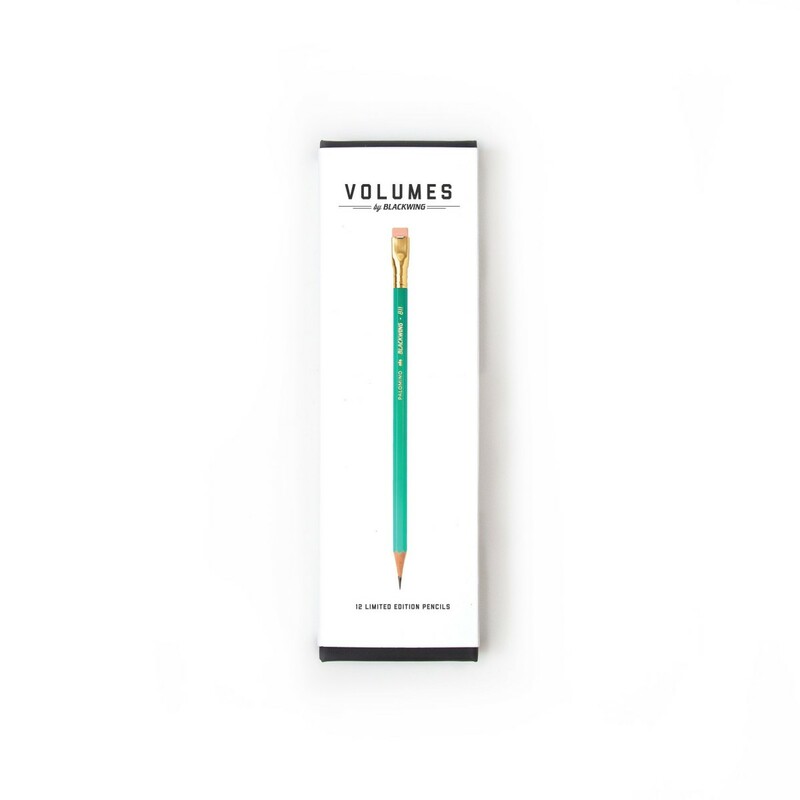 Volumes are Blackwing limited edition pencils. New edition is released four times per year. The model number and design of each edition honors and celebrates cultural icons and events. 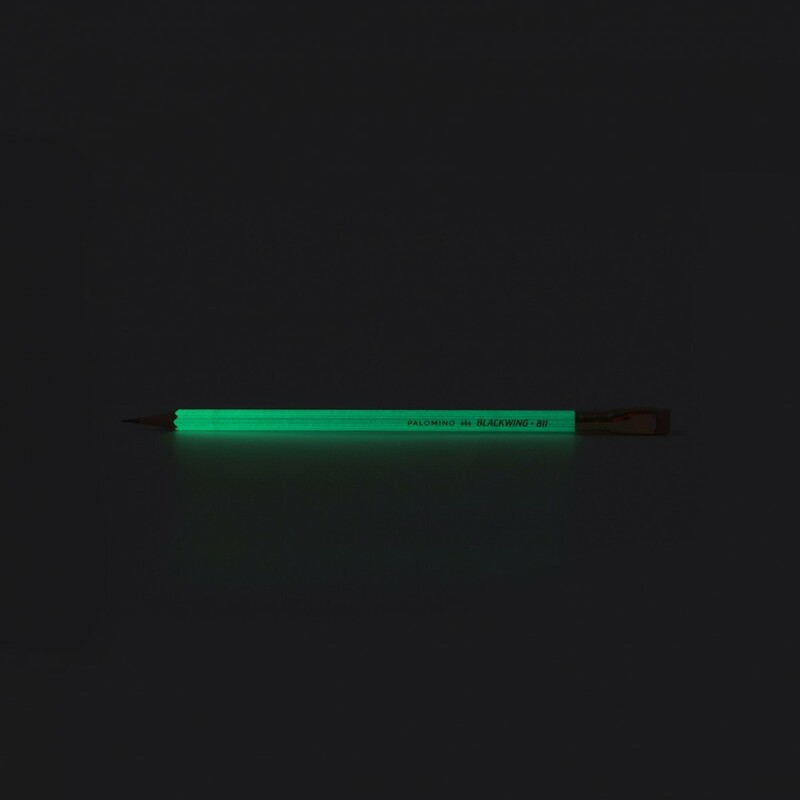 Only Blackwing pencils combine the best graphite in the world, the best wood in the world, and generations of craftsmanship to create an exceptional pencil. 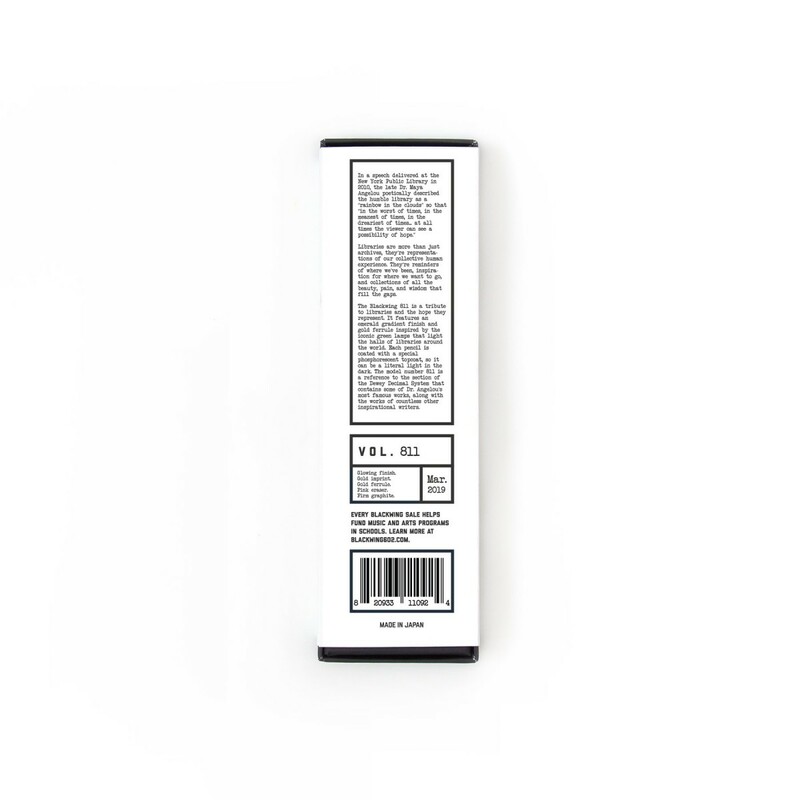 The tactile feedback is unsurpassed, it's a feeling you won't get from other pens. 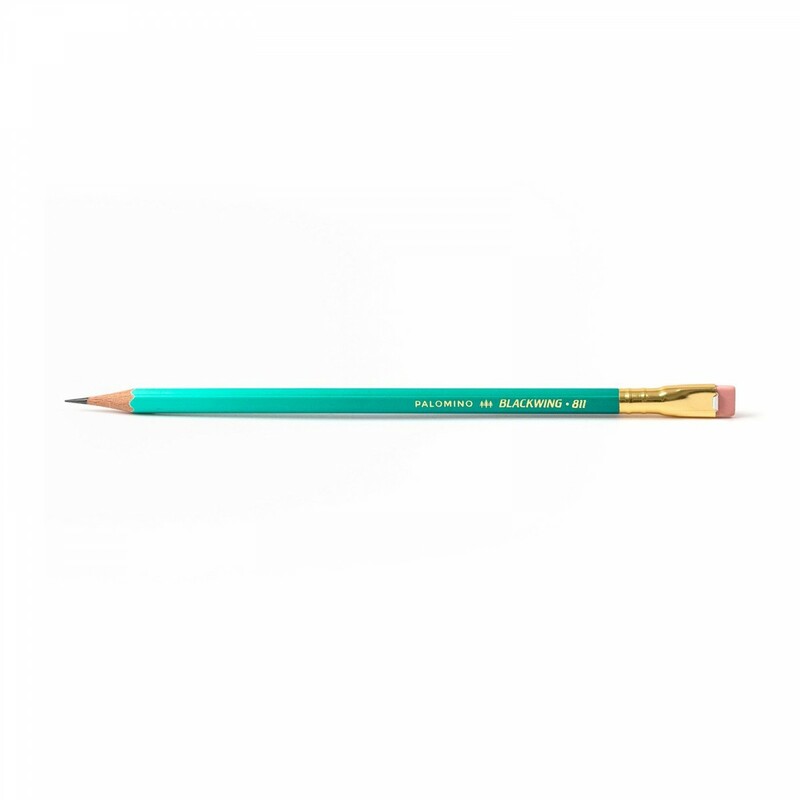 When you’re looking for the perfect pencil to write a song, sketch a landscape or brainstorm a business idea, Blackwing pencil will do the job. Comfortable semi-hexagonal shape that is easy to grip. The Blackwing's iconic design gives it a timeless & distinct look.